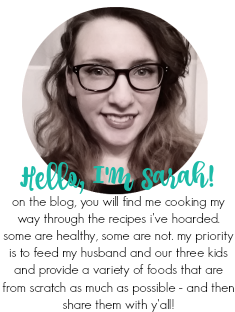 This month's Fantastical Food Fight theme is CHEESEBALLS. No, not the little bright orange snacky treats. But the appetizer composed of cheese - usually cream cheese and other cheeses, but not always. Why cheeseballs? Why today is National Cheeseball Day! So Happy National Cheeseball Day! I hope you all enjoy the treats we have to share with you today. They truly are wonderful appetizers for family/friends gatherings or holiday get-togethers. My cheeseball went the sweet route and it is probably my favorite cheeseball of all-time. 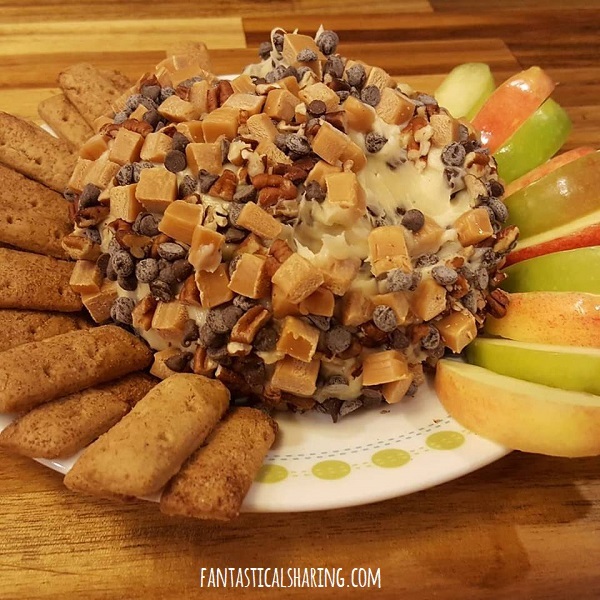 This Turtle Cheeseball has the classic elements that make up turtle desserts: caramel, chocolate, and pecans. You can use basically whatever dippers you want, but I highly highly recommend apples. I have trouble finding caramel bits, although you can order them off of Amazon, so I used caramel squares cut into quarters. In a large bowl, beat together cream cheese and butter until smooth. Add caramel sauce and powdered sugar and beat until combined. Add 1/2 cup chocolate chips and then place "dough" onto a large piece of plastic wrap. Cover the "dough" completely and then shape into a ball. In a small bowl, combine 1/4 cup chocolate chips, pecans, and caramel bits. Remove cheeseball from the refrigerator and press pecan mixture onto the ball gently. Wrap in plastic wrap once again and refrigerate until ready to serve. Serve with your choice of dipper. I think the apples were my favorite but grahams are good too! The winner of the ASPARAGUS Food Fight is Karen from Karen's Kitchen Stories with her Shrimp and Asparagus Stir Fry. 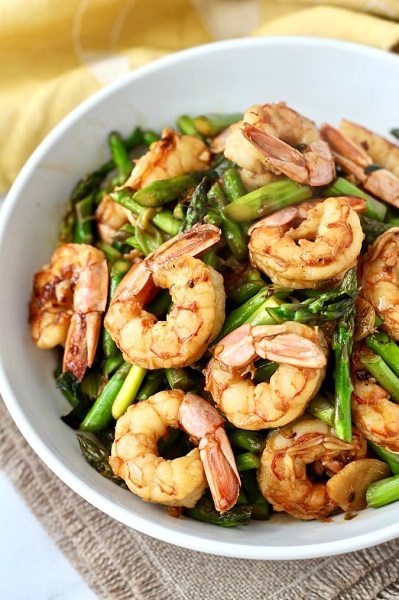 What a wonderful way to enjoy your asparagus - in a shrimp stir fry! YUM!